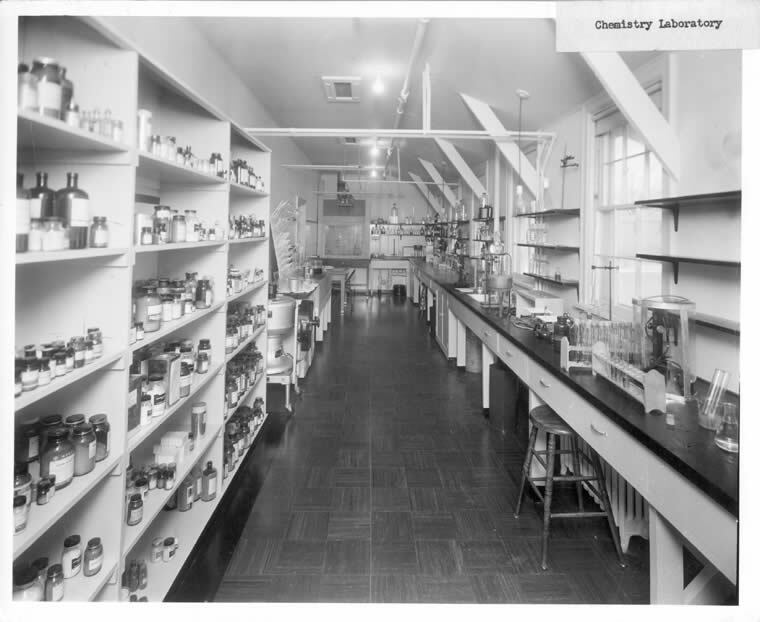 Description Chemistry laboratory in Building 62. Subject Military hospitals -- Missouri -- Springfield. ;Military hospitals -- United States -- Equipment and supplies. ;O'Reilly General Army Hospital (Springfield, Mo.). ;World War, 1939-1945 -- Hospitals -- Missouri -- Springfield. ;World War, 1939-1945.;World War, 1939-1945 -- Photography.